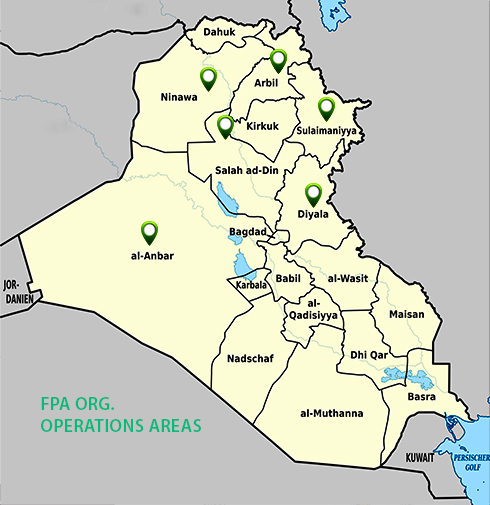 At FPA, we try to cover as much areas and villages as possible. To provide support from health services, raising awareness, trainings & setting up workshops and creating job opportunities. This is done through our projects and activities, with the help of the donors and project sponsors. To read more about our completed projects, click here. You can also send your donations or sponsor our projects, contact us for details.